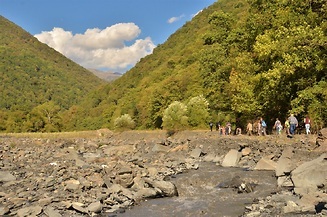 The Conference on “Debris Flows: Disasters, Risk, Forecast, Protection” was organized by the International Association on Debris Flows and the Technical University of Georgia, supported by UNESCO, Ministry of Natural Resources and Environment, Ministry of Education and Science of Georgia and held in cooperation with a number of partners. UNESCO Almaty office, in cooperation with UNESCO Paris, organized a session on Science to Practice and Collaboration. 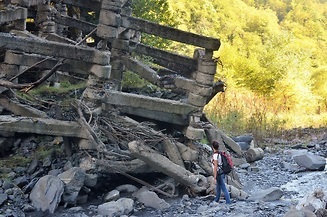 The conference which brought together about 200 participants from various scientific institutions from around the world, with majority of participants from Russia, Central Asian and South Caucasus countries, highlighted the current status on debris flows research, shared experiences on ongoing projects and discussed cooperation possibilities. 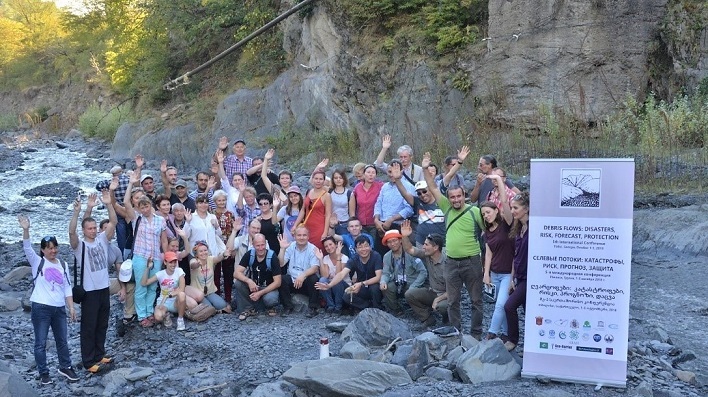 The conference was organized in thematic sessions which lasted three days, and the two last days of the meeting were held in a field trip to two mudflow sites in Georgia: Kakheti and Kazbegi regions, respectively. 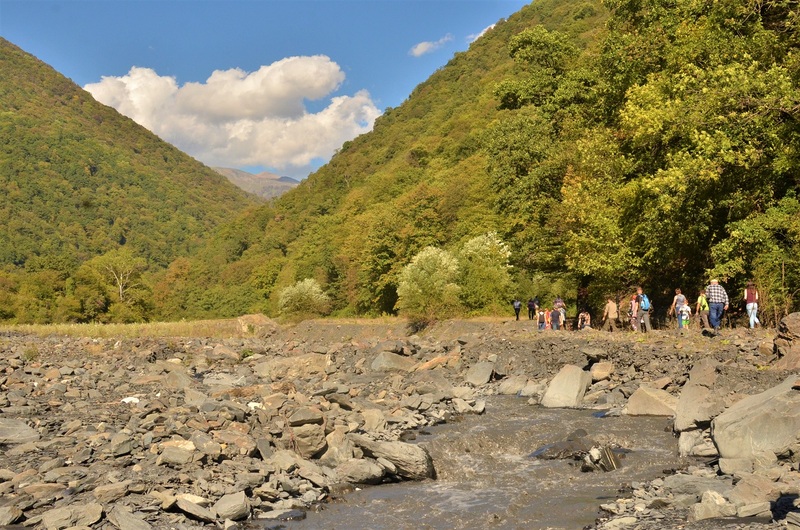 Georgia, as one of the most debris-flows-prone countries in the region, with its very old and famous school on mudflow research and studies, was recognized by participants as an excellent venue for hosting this conference. A proposal was made to organize the next conference in Dushanbe, Tajikistan, in 2020. Recommendations were made not only to further strengthen scientific cooperation and promote knowledge exchange on studies and application of technological know-how through bi-annual conferences on debris flows, but also to develop better academic exchange on the subject across the countries and regions, such as through establishment of UNESCO chairs and networks, to organize more frequent field work for young students and researchers and to undertake more multidisciplinary activities in addressing disaster risk reduction (DRR) from mudflows. UNESCO Almaty office works in area of promoting DRR from natural hazards, emphasizing the role of science, capacity development, technologies and knowledge exchange for better preparedness and mitigation of hazards. On the topic of debris flows risk, UNESCO Almaty office facilitated the organization of a regional conference held in 2017 in Almaty, Kazakhstan. 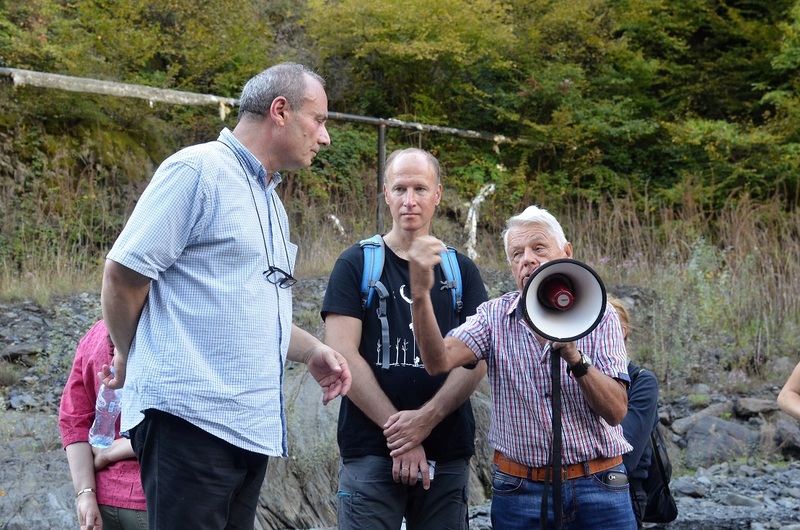 The office aims to promote mudflows risks from glacier lake outburst floods (GLOFs) in Central Asia in the framework of a project funded by the Adaptation Fund.